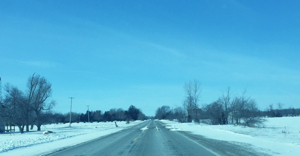 The odor is a big issue with UV Coating Machines. If you are working in a confined space, the odor from a UV coating machine can spread through an office. Though, the fluid odor is not dangerous, for some, it can be really uncomfortable. If your print shop is in a populated area, your neighbors will not appreciate the odor your UV coating machine is putting out. In the NYC boroughs, in particular, this can be a real issue. Not all UV Coating fluids are made equal. REVO Low Odor UV Coating tackles the problem of the smell while providing a very nice finish. 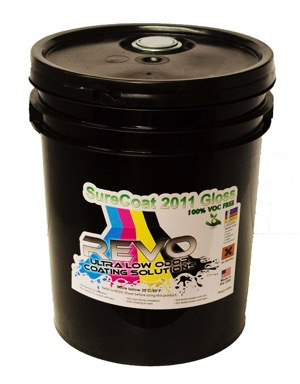 REVO UV coating fluid is formulated for a low odor application as it goes through a UV coating machine. For those machines that are not being vented outdoors, the UV coating fluid will not smell up your whole office. Employees who are sensitive to any chemical agents will not smell the effects of low odor coating. If your machine is vented to extract heat and odor outdoors, your neighbors will not complain either. For those NYC boroughs that are sensitive to their neighbors smells and noises, print shops should not get any complaints. (Except maybe for taking parking spot that was the other guys). 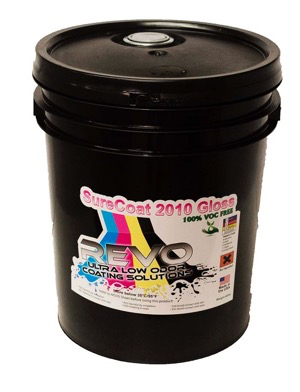 REVO coatings have multiple formulations for the various digital printing machines out there. The most popular is the REVO SureCoat 2010 which works with Konica-Minolta There are other formulas that work with Xerox, HP and others. If you have not tried REVO Coating yet, you can always buy a 1-gallon jug to try it. Most that have usually switched. The finished products are excellent.